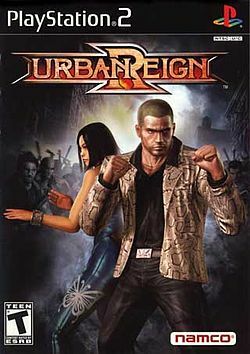 OverviewUrban Reign is an old-school style 3D beat-em-up game for the Playstation 2. 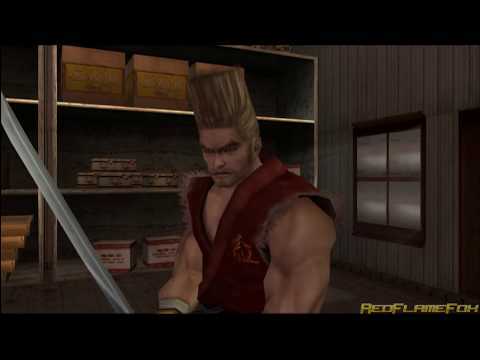 Urban Reign follows the exploits of "brawler-for-hire" Brad Hawk, who is hired to find a kidnapped gang member by the swordswoman Shun Ying Lee. Brad fights his way through the street gangs of Green Harbor, a fortified city in the U.S. As he does so to get some answers, the true machinations of the protagonists reveal themselves and things become more complicated. Now you can add videos, screenshots, or other images (cover scans, disc scans, etc.) for Urban Reign (Europe) (En,Fr,De,Es,It) to Emuparadise. Do it now!